Barb is a retired faculty member of the University of Nebraska at Omaha’s School of Social Work. She is currently involved with the Women’s Fund of Greater Omaha, Building Bright Futures, National Advisory Board of the Foundation for Community Encouragement and was a founding member of the Women’s Fund of Greater Omaha Giving Circle. Barb earned her bachelor’s degree from Carleton College, an M.P.A. from New York University and M.S.W. from the University of Nebraska at Omaha. She is married to Wally Weitz, President of Wallace R. Weitz & Company. 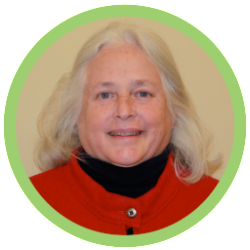 A resident of Omaha, Barb served on the Nebraska Children board from 2010-2014.